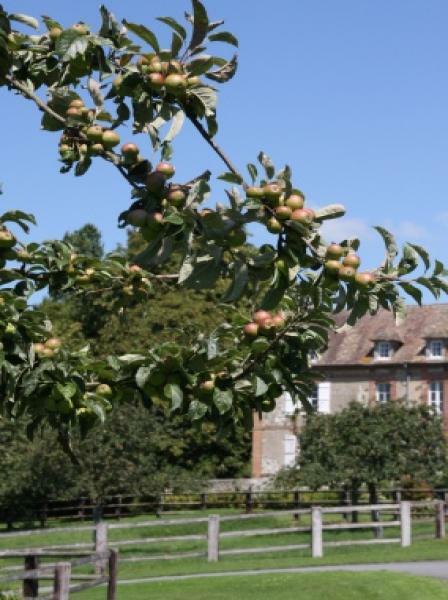 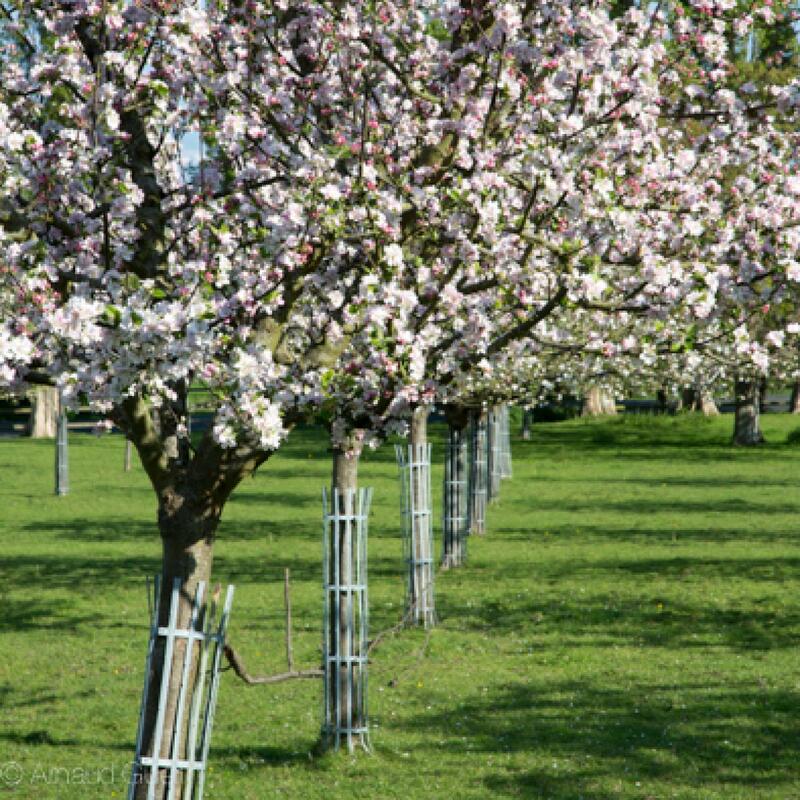 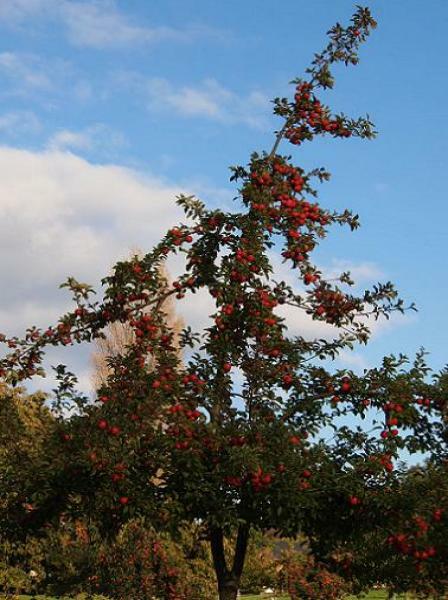 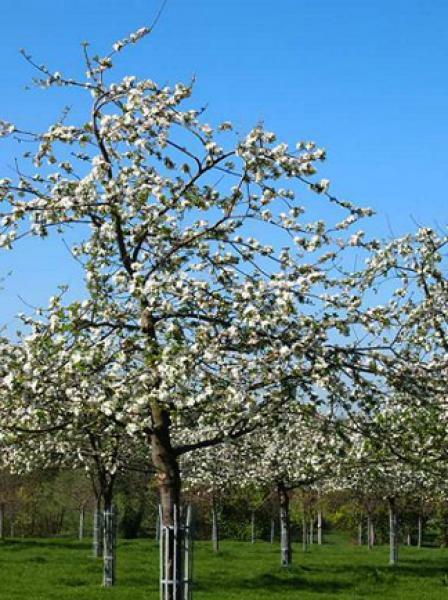 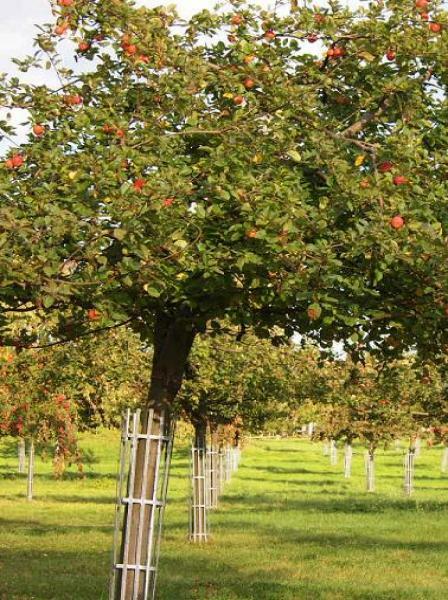 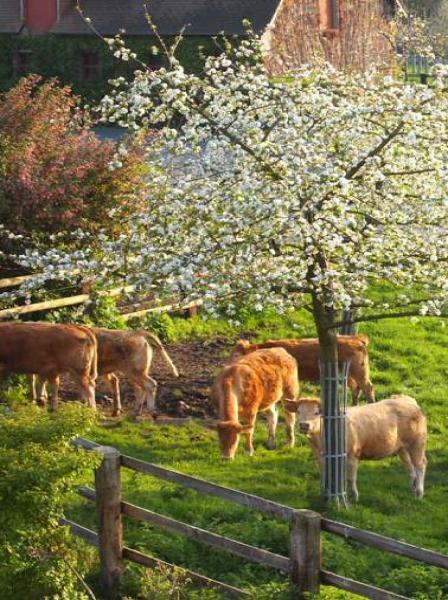 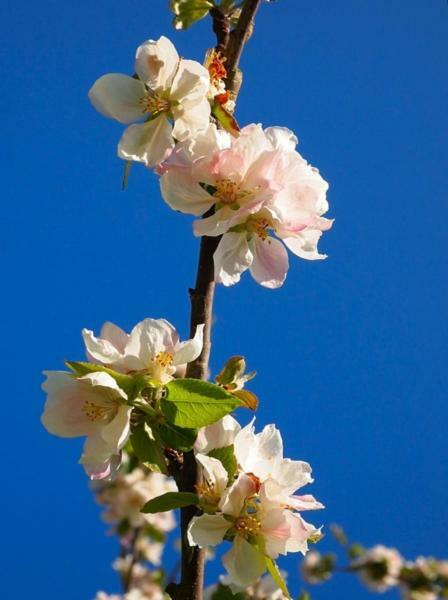 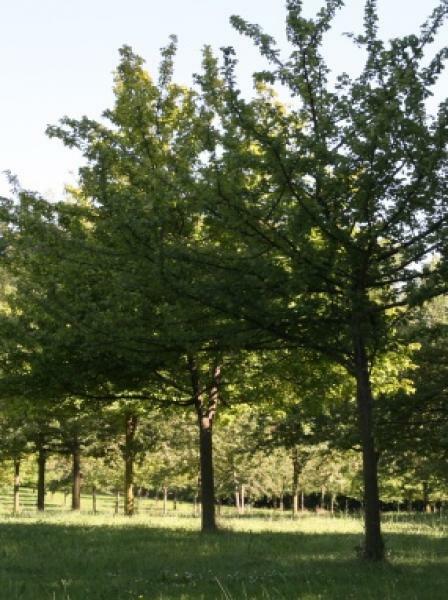 The apple tree is happy when it is planted in soils made of silt and clay with many flint stones. 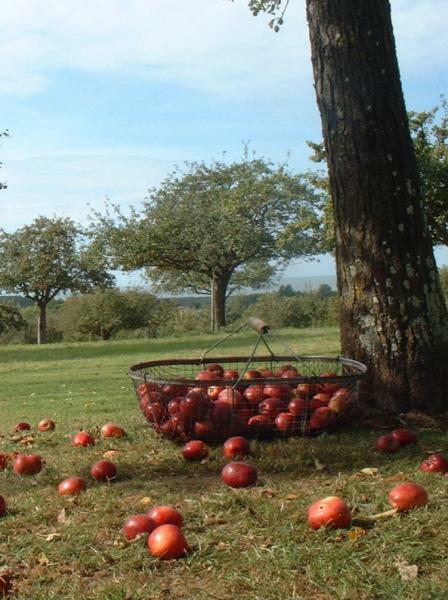 And have opted for the organic maintenance of our orchards. 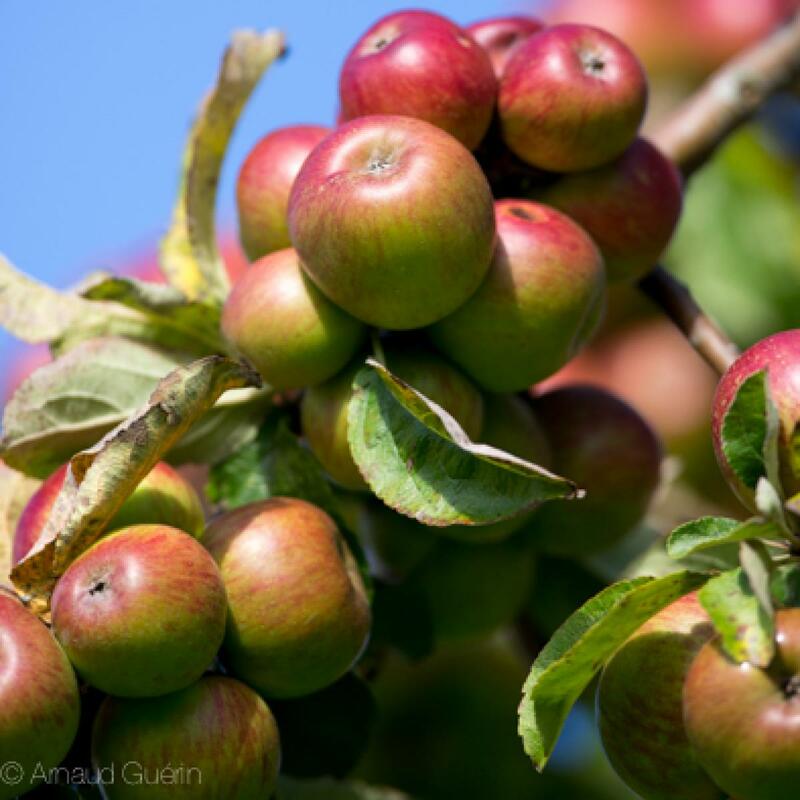 We define our 17 apple varieties according to 4 large families : bitter and bitter-sweet apples, predominant in our blends, bring body and colour thanks to their tannins. 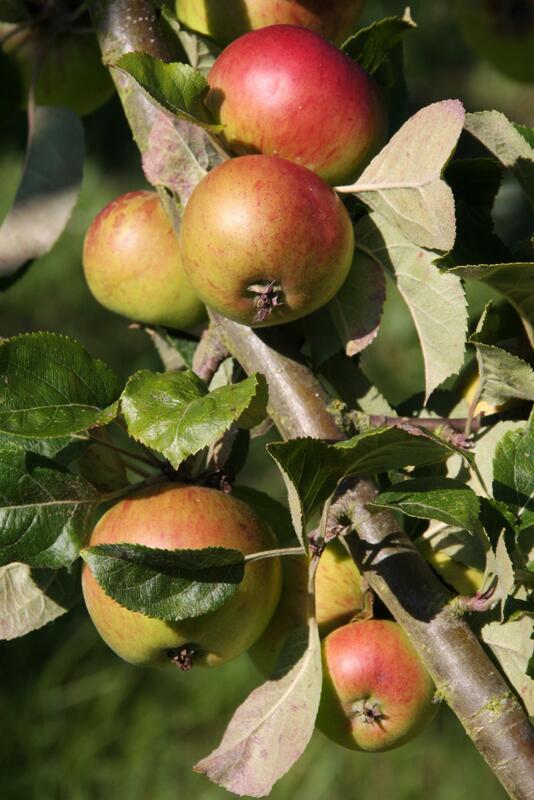 Tart apples bring freshness and help the natural preservation of our ciders. 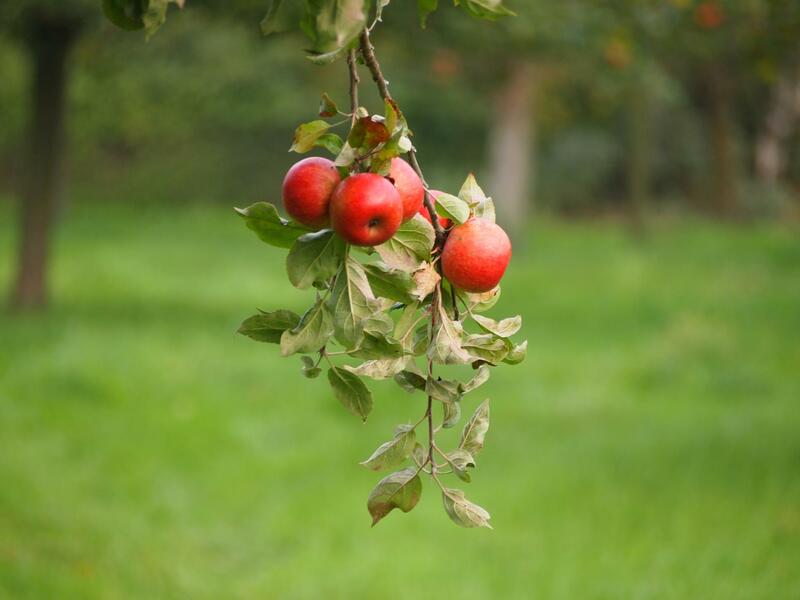 Finally, sweet apples contribute to the general balance between bitterness, acidity and sweetness..